Tickets and hospitality packages for Take That at Anfield are on sale now. 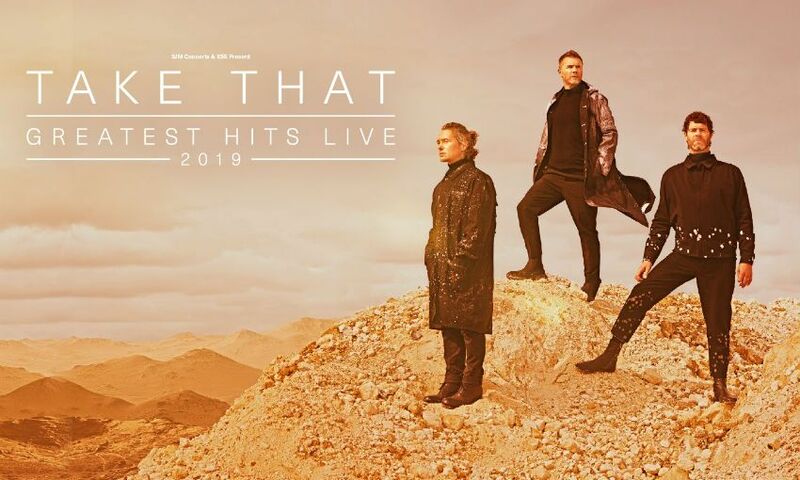 The first gig to be announced at the stadium for more than 10 years will see the three-piece play on Thursday June 6, 2019 as part of their 30th anniversary tour. Don’t miss the chance to get your tickets now – click here for more information. And why not enjoy the show at Anfield in extra-special style? Hospitality packages are also available; book yours now by clicking here.